But the board has refused. Now Kesinger has missed 7 meetings over the past 90 days, and fellow directors have asked board President Darrell Beck to draft a letter of reprimand and ask for Kesinger’s resignation. 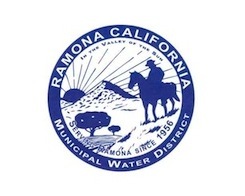 Backers of Kesinger say that the board engineered the time change to stifle an underdog who has questioned back room deals, posts on the Ramona Sentinel’s website indicate.